Peter received his education at the University of Music and Drama Art in Bratislava. He has danced with Torzo Ballet in Bratislava, Bruno Genty in Paris, was a member of S.O.A.P. Dance Theatre Frankfurt. After leaving S.O.A.P. he joined the Robert Pool Dance Company in Essen. In 1999 he was a member of Rui Horta Stage Works in Munich. Lately, he worked for Russell Maliphant Company in London. He has been awarded by the prize of the Rudolf Nureyev Foundation at the "8th International Concours de Dance de Paris" in 1998, "Tanzförderpreis" City of Munich 2002. 2º Prize at The international solo choreography competition in Stuttgart. He regularly teaches at Instituto del Teatro in Barcelona, Stage International de Danse Voiron, Studio Harmonic Paris and many others across the Europe. 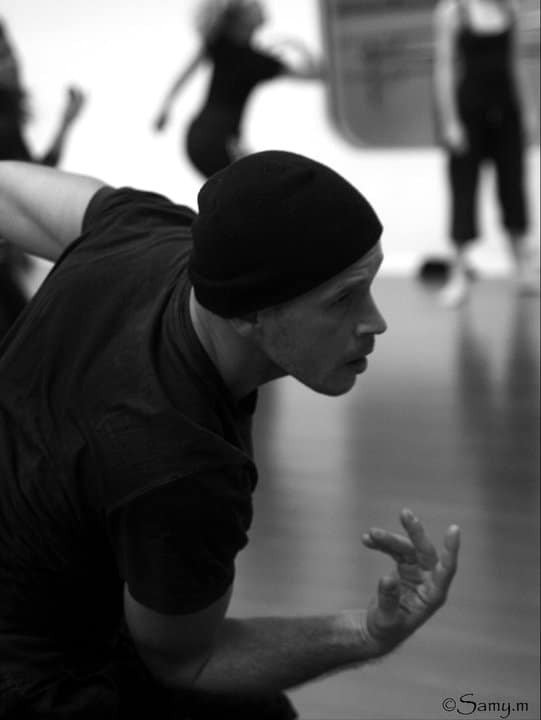 Since 2000 he is directing together with Olga Cobos the CobosMika Company based in Palamos, Spain. and runs the post graduate formation SEEDS.